Here at Alarmpro we believe in full protection for your home, your family and your business. We are a full-service alarm and monitoring company handling all aspects of sales, service, installation, and 24/7/365 monitoring. 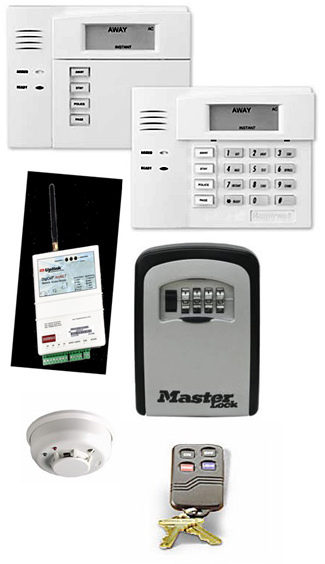 Having served Flagler, Volusia and St. John’s Counties for over 26 years, Alarmpro is a Trusted Industry Leader in Security Alarms, Fire Alarms, Camera Systems and Monitoring.